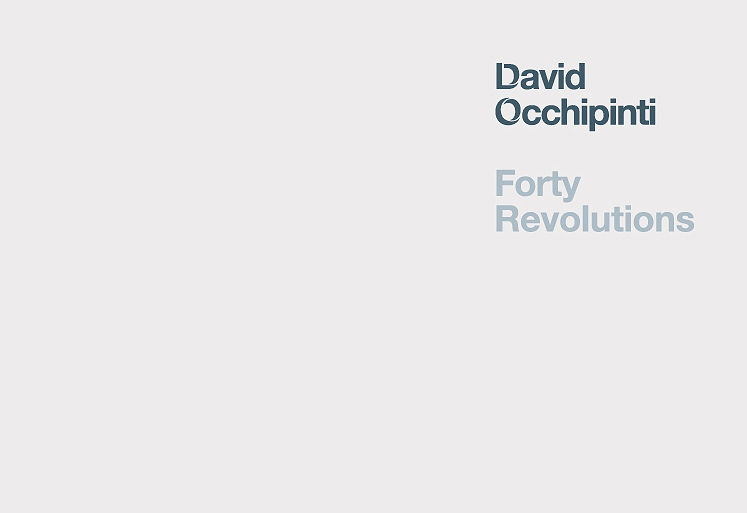 David Occhipinti is an award winning jazz guitarist who spent most of his time between studying with legendary guitarist Jim Hall in New York and performing in Italy. 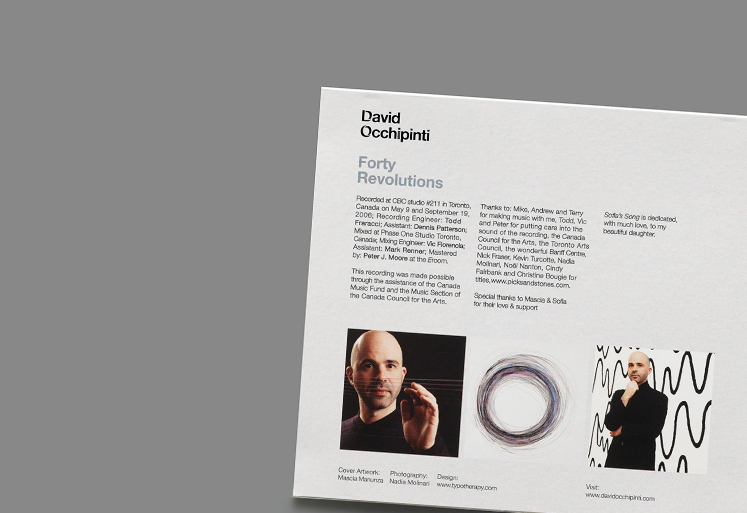 After being chosen as one of ten winners in the “Guitars on Fire” contest, Occhipinti recorded his self-titled debut CD. 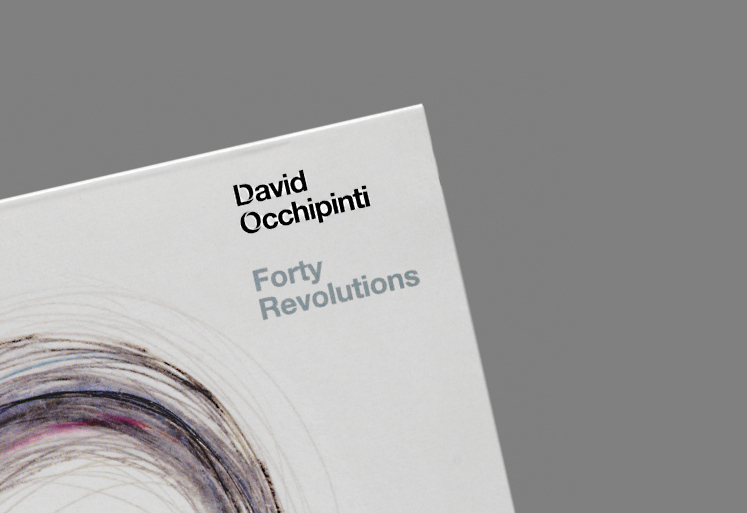 Subsequently, Occhipinti has embarked on this latest endeavor ‘Forty Revolutions’, his fourth album that contained 7 new original compositions. 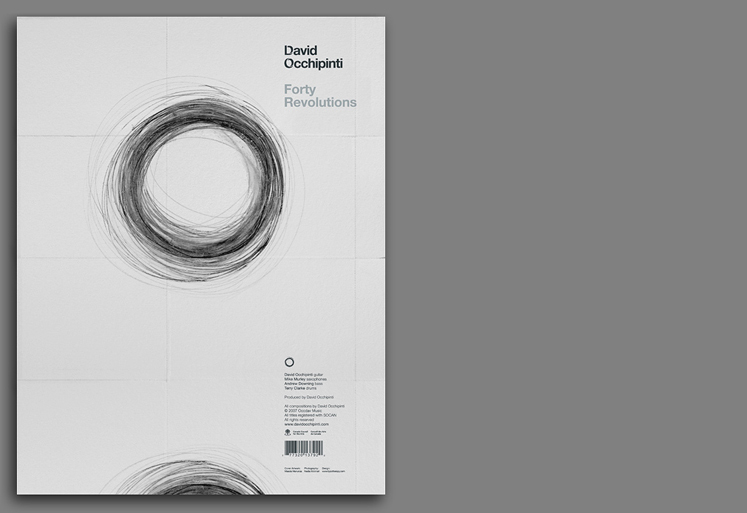 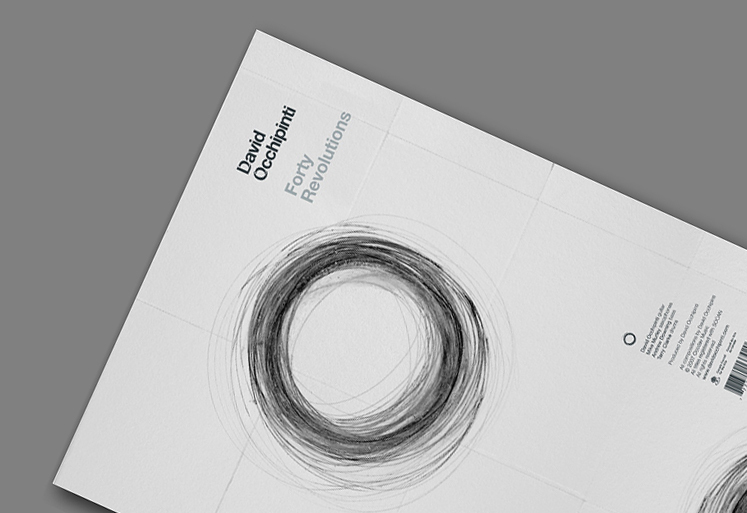 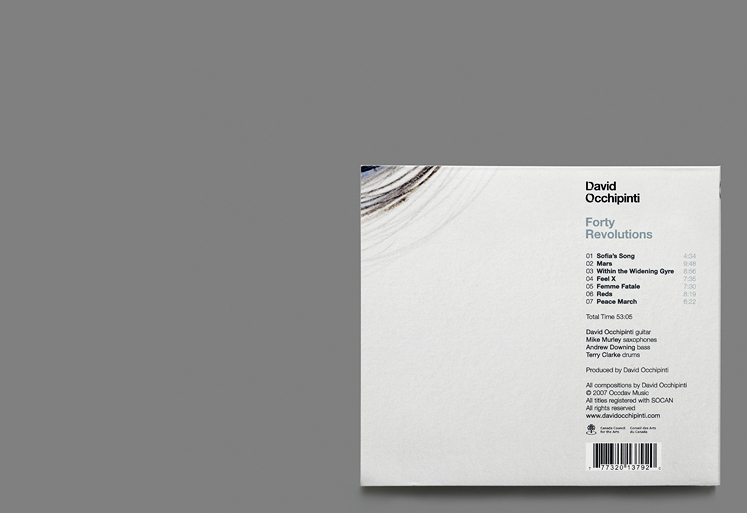 typotherapy was approached to design the packaging and visual identity for David Occhipinti’s latest album. 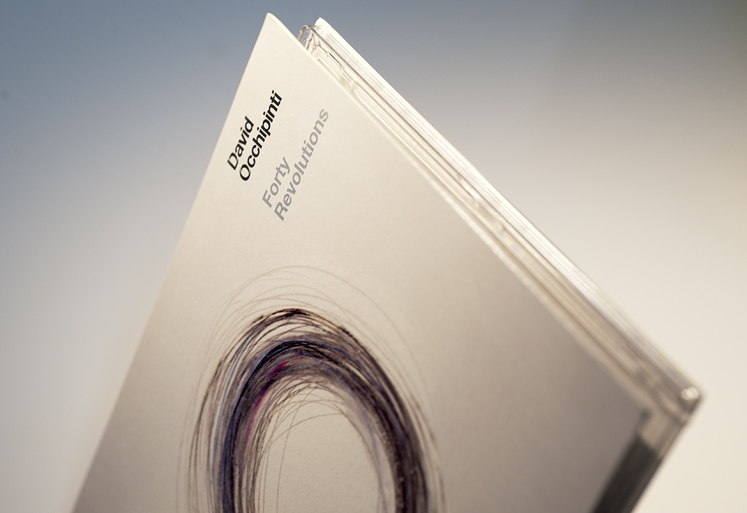 This process began with developing a custom designed identity that would complement the artwork of Italian visual artist Mascia Manunza and the photography of Nadia Molinari. 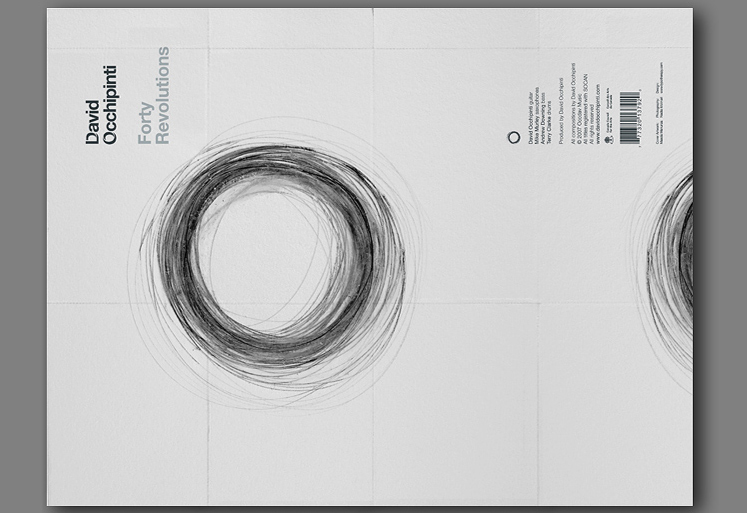 The identity alludes to the line work in drawing while utilizing a methodological typographic grid system. 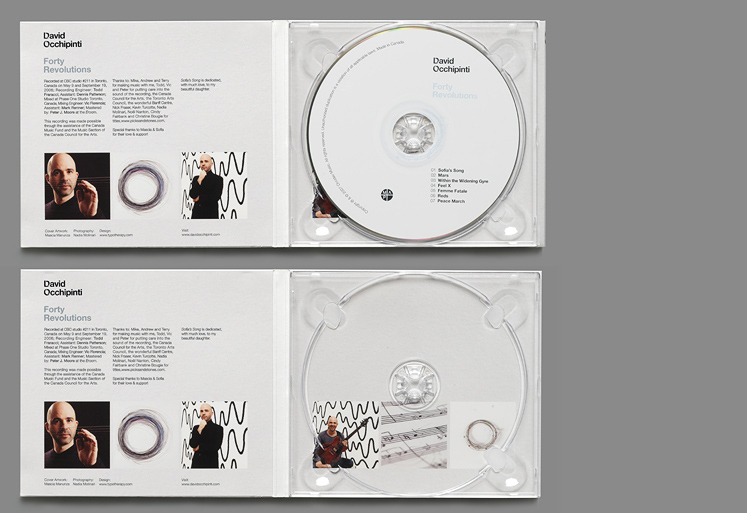 The grid was used throughout to achieve a modern, clean and simplistic feel and to support the artwork as the primary metaphor of the music. 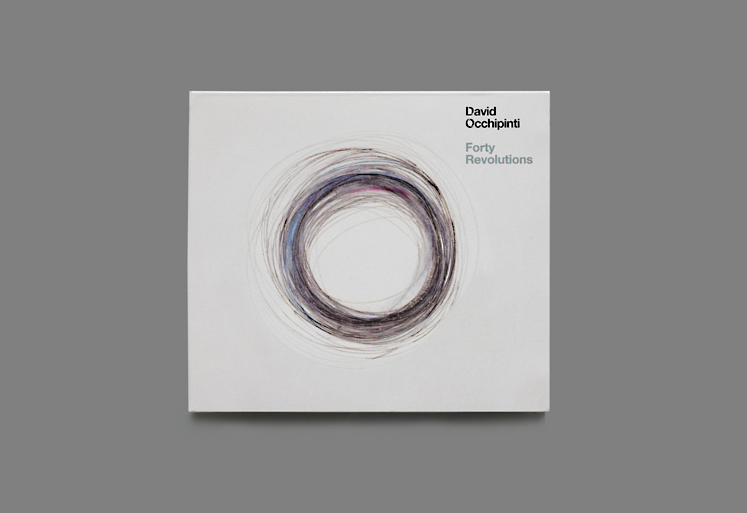 The result … Forty Revolutions went on to be nominated for a Juno Award in the contemporary jazz category.